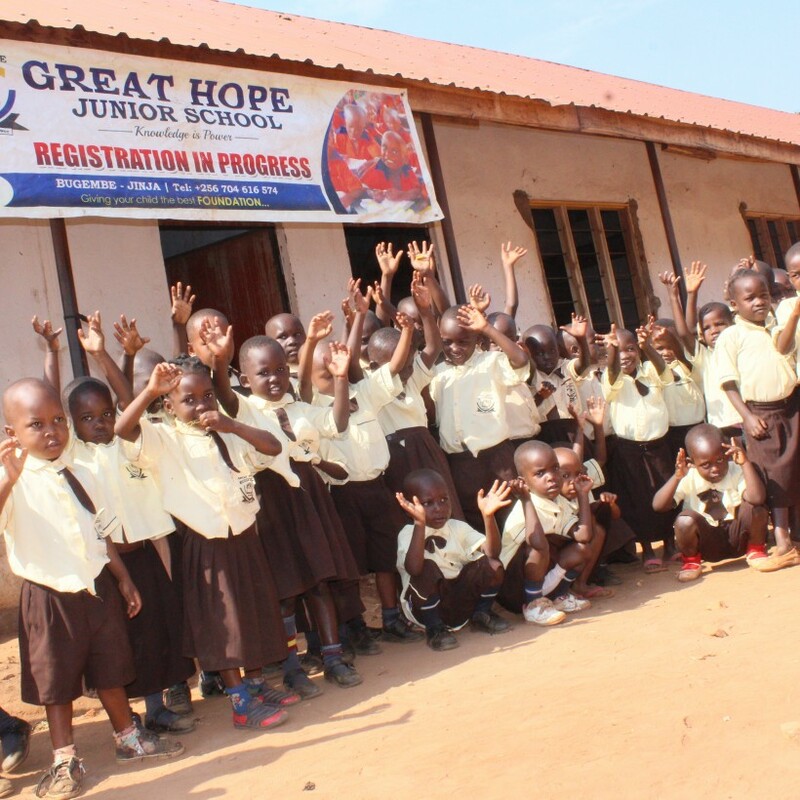 We run a community school in the slum of Jinja in Eastern Uganda. 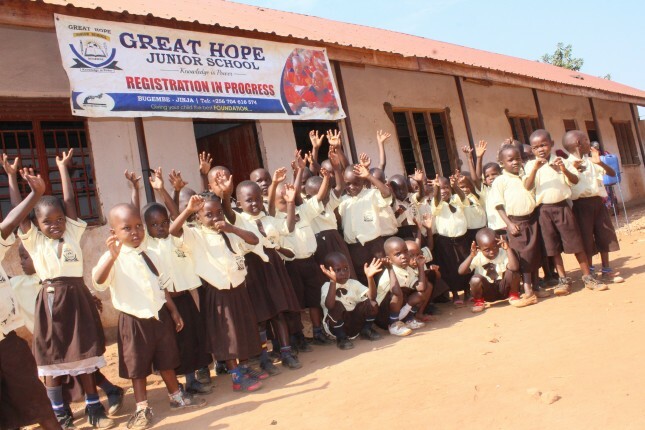 The school offers education to over 130 orphan and vulnerable children, we also conduct community workshops and home visits to support families where these children hail from. we need help of teachers, sports coach, counselors, administrators, fundraiser and an person interested to come work with us as we serve.